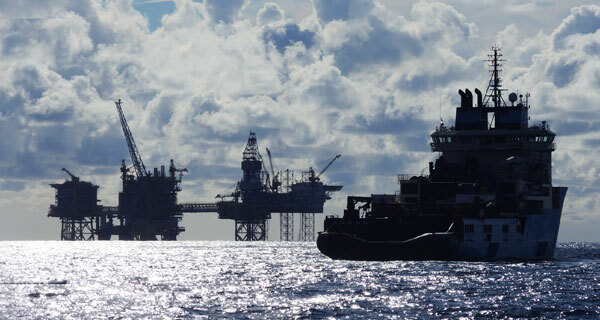 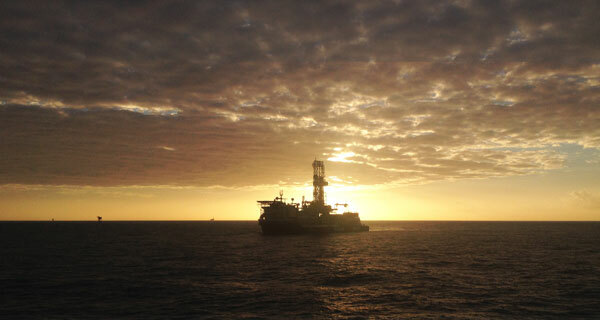 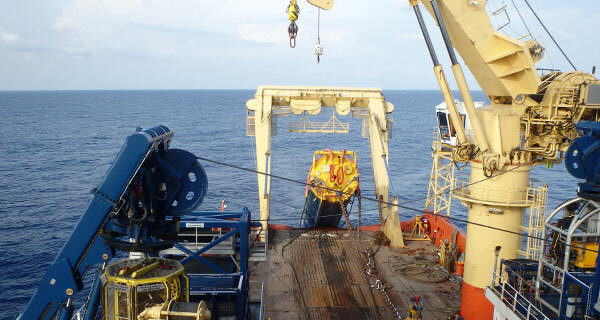 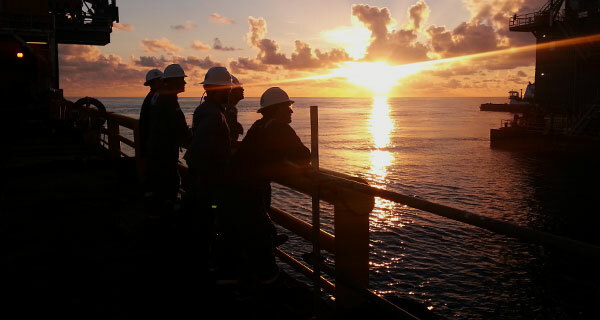 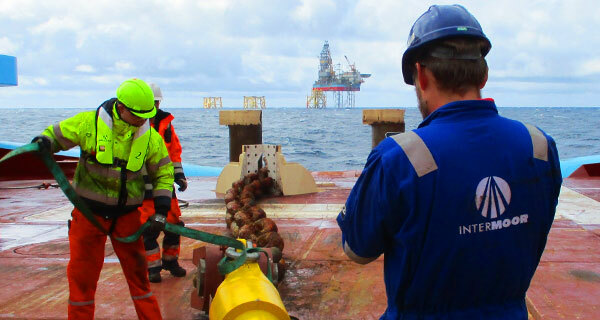 Engineering procedures, offshore work, decommissioning, towing, ballasting/deballasting, mooring disconnect/recovery and reefing for Anadarko Petroleum Corporation’s Red Hawk spar. 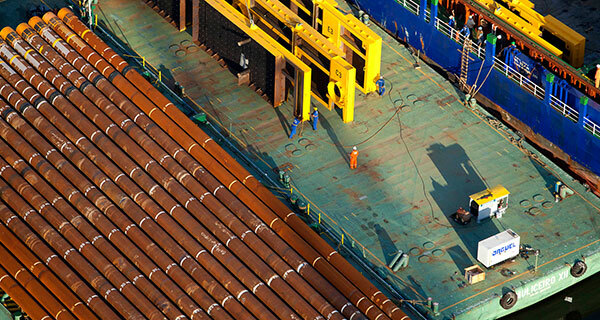 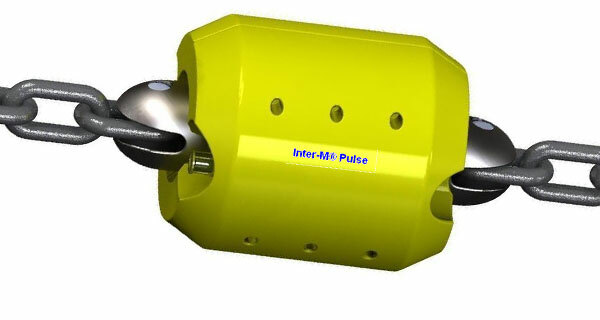 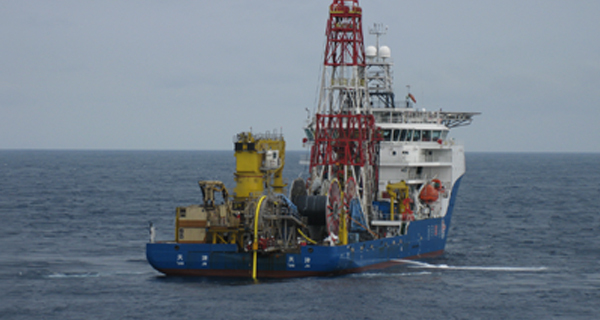 InterMoor was responsible for developing engineering procedures, disconnecting existing mooring lines, preparing the vessel for towing – including ballast/deballast the hull for topsides removal and procurement of rigging – cutting and removing the riser pull-in tubes, decommissioning, towing and reefing. 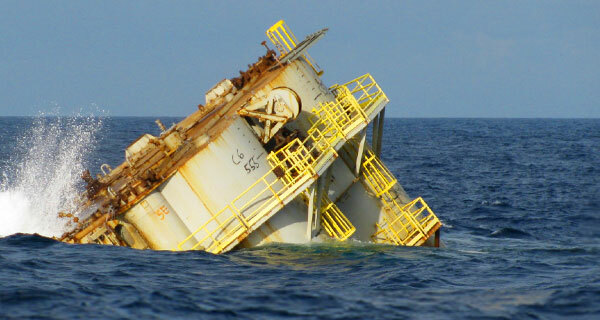 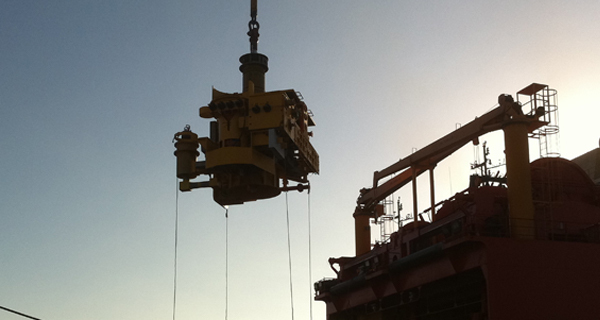 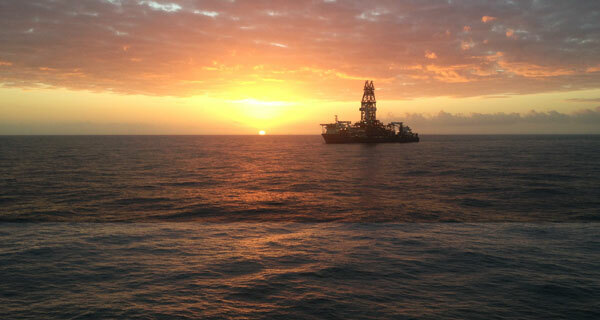 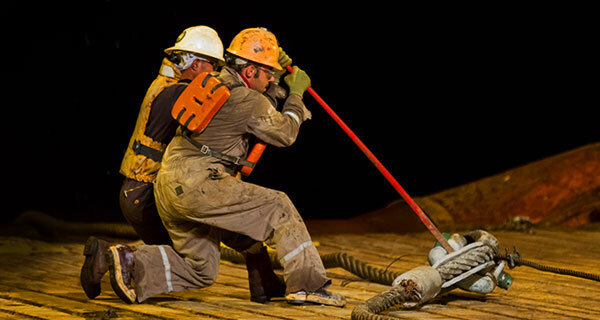 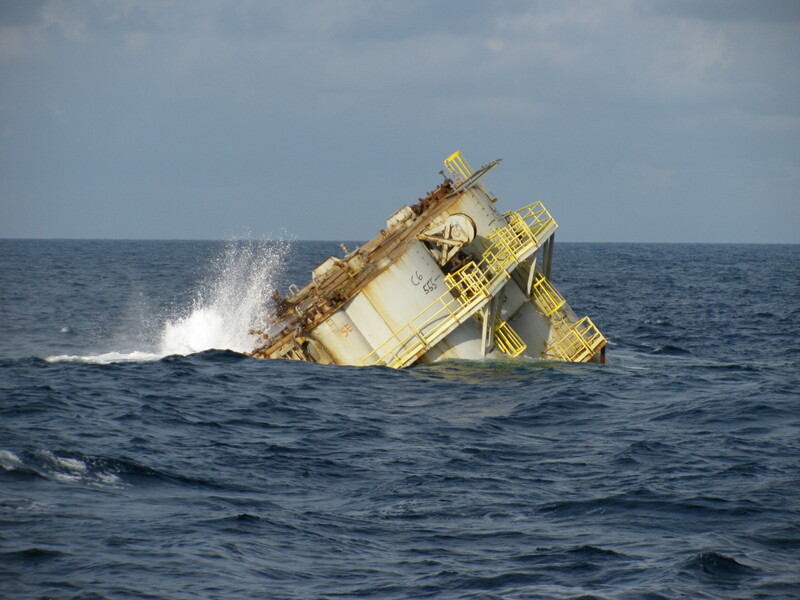 This was the first spar to be reefed and the deepest floating platform ever decommissioned in the Gulf of Mexico. 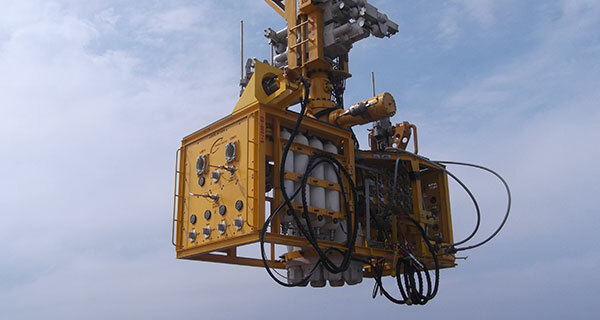 In addition, ballasting/deballasting is a new service offering for InterMoor. 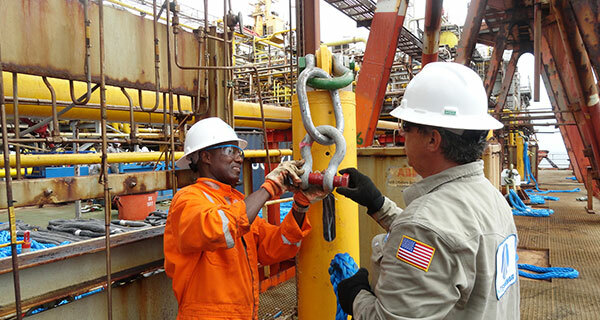 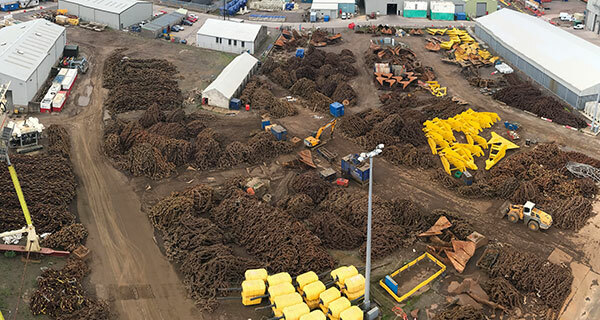 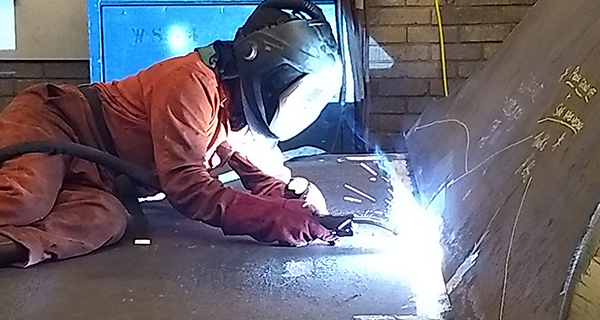 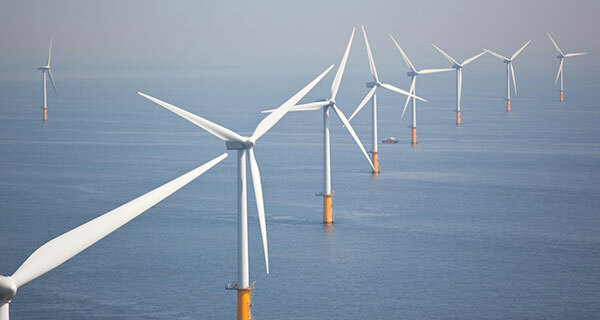 To successfully complete this job, specific procedures were put in place to ensure synergy between all required contractors and achieve a safe and efficient operation. 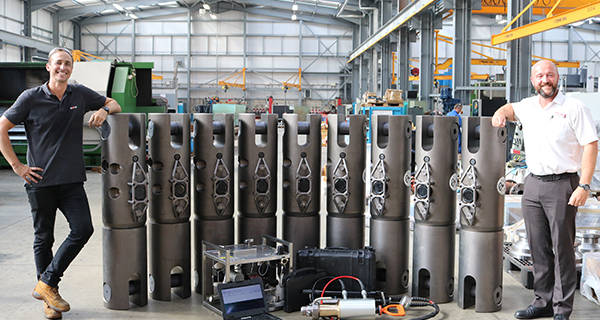 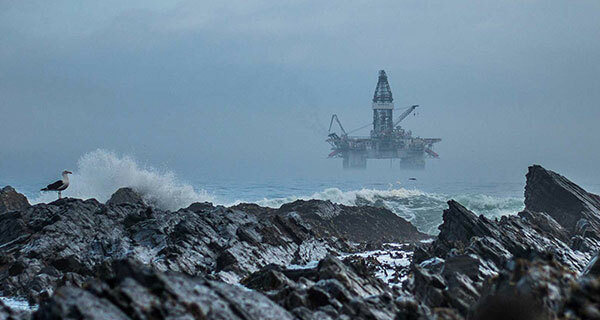 InterMoor was able to accomplish this job due to a long-standing working relationship with Anadarko and InterMoor’s proven past successes on the Innovator Decommissioning and Neptune Spar Riser Decommissioning projects. 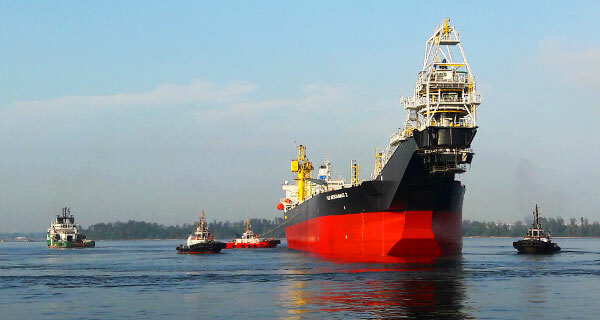 InterMoor acted as the main contractor on this project and handled the disconnecting of the mooring lines, ballast/deballast of the hull for topsides removal and towing preparation, towing, reefing and mooring line recovery. 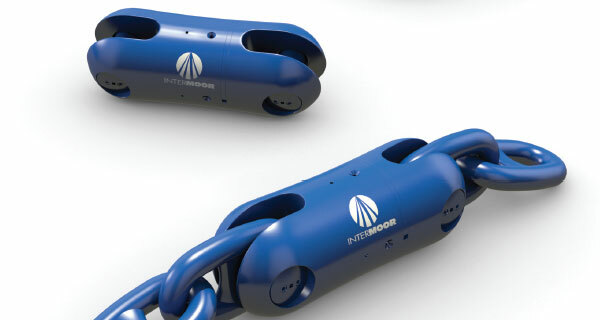 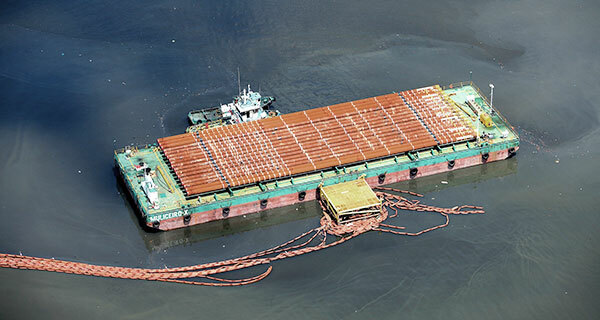 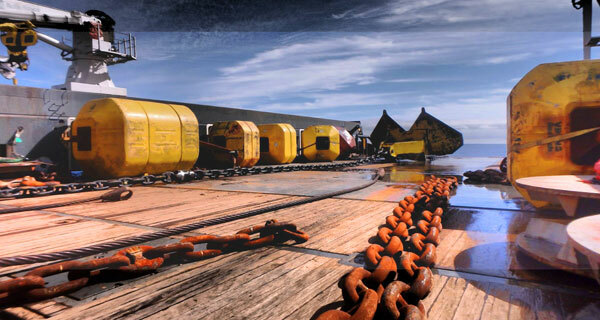 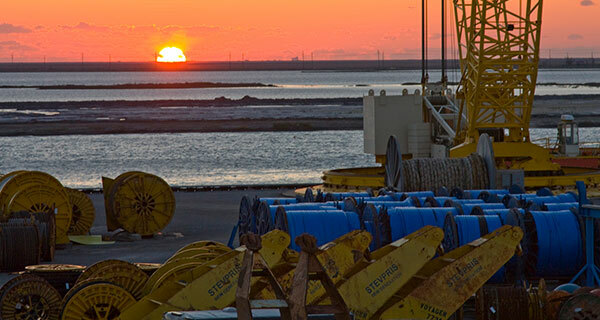 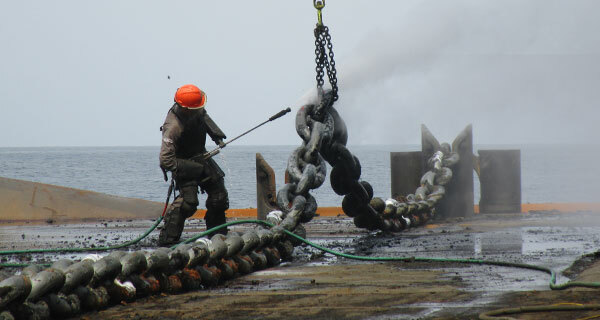 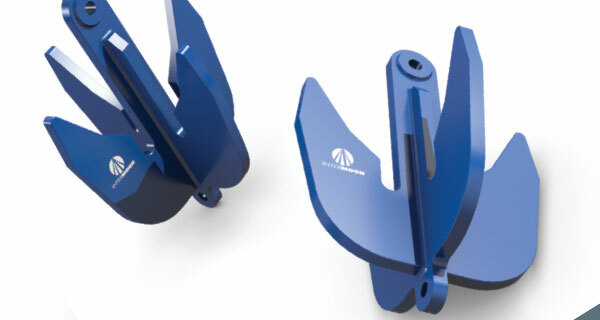 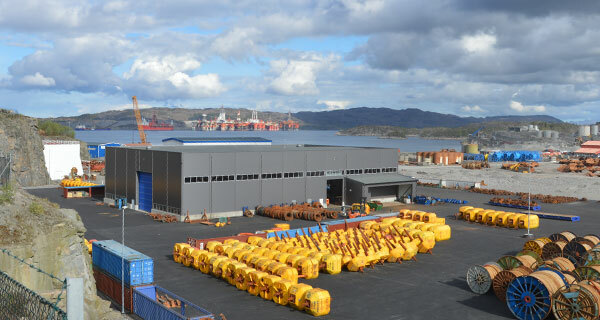 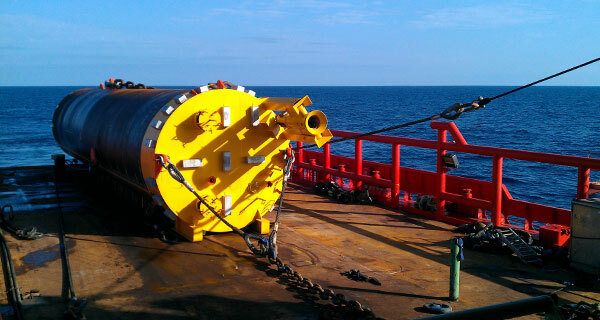 In addition, InterMoor procured the necessary equipment for mooring, tow rigging, and water and air pumping equipment. 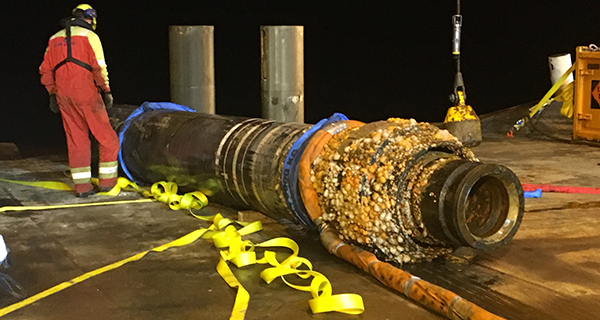 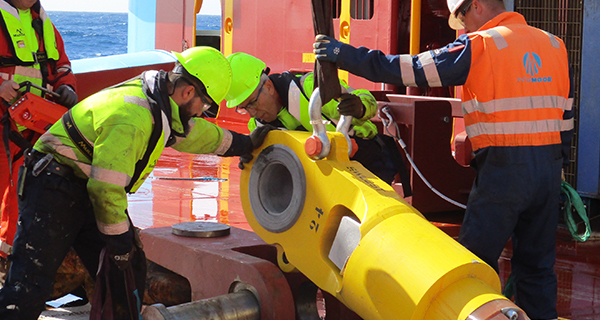 InterMoor also cut and removed riser pull-in tubes prior to the decommissioning and pre-tested the mooring windlass and chainstoppers. 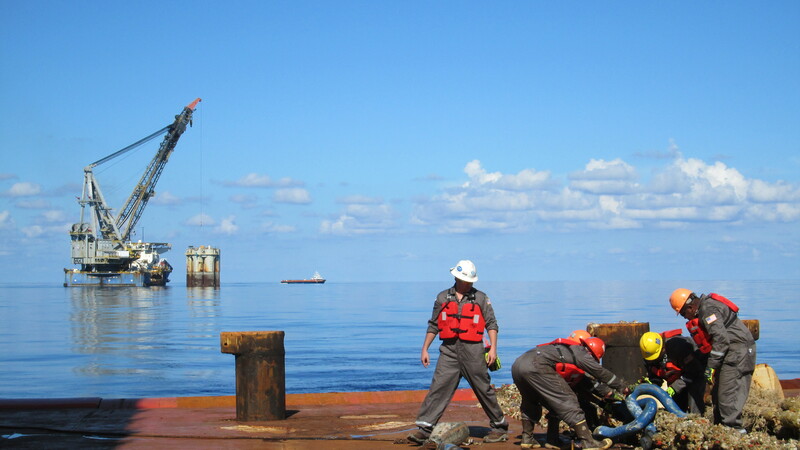 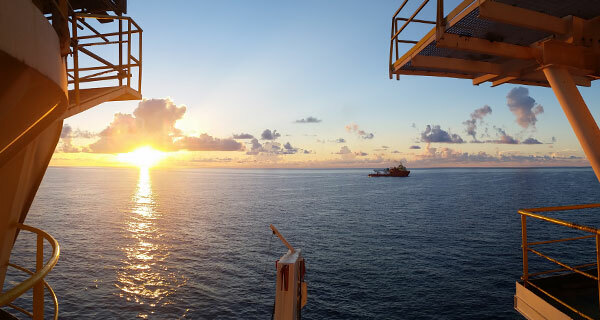 This project marked a major achievement for both InterMoor and Anadarko as they successfully decommissioned the deepest floating platform in Gulf of Mexico history. 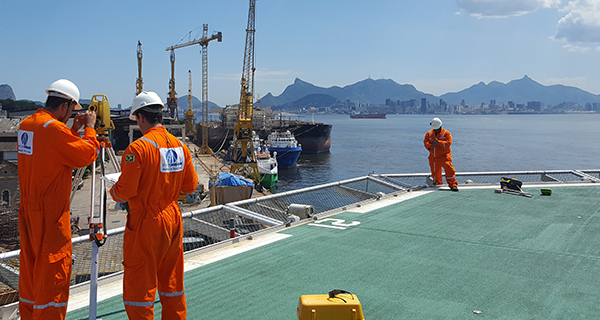 InterMoor expanded its services to include ballasting and deballasting to allow for a more comprehensive life of field solution for its clients. 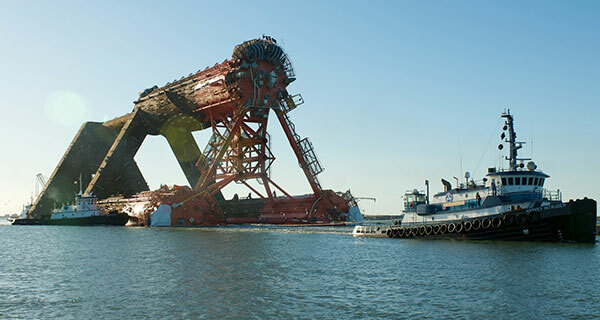 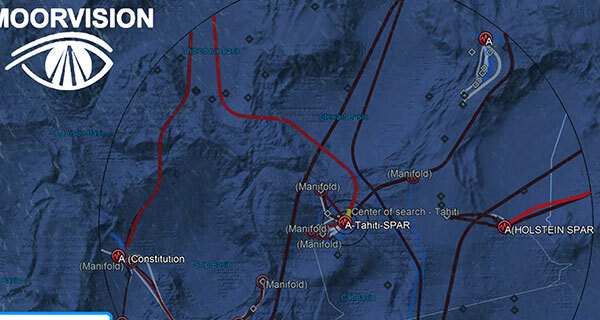 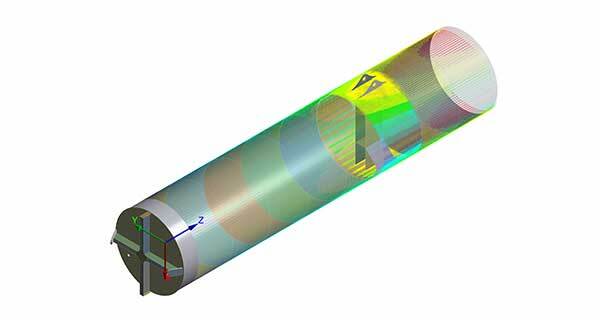 This project was awarded to InterMoor in the spring of 2013 and concluded in September 2014.